Never worry about a drug test again! The Virtual Steroids (anabolic parenterally) Drug Test was specifically designed to help you make an informed decision about an upcoming drug test. It's quick, easy and completely confidential. Once you have answered a few brief questions about your usage, you will be given the result along with some useful suggestions to make sure you pass your drug test. Please note that this test is based on the results gained from urine analysis. The virtual drug test is for educational and information purposes only. 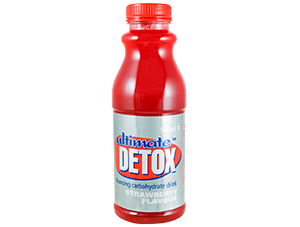 Ultimate Detox accepts no responsibility for any subsequent use of the information and/or results provided by this virtual drug test. Your results suggest that you’ll most likely fail your drugs test. If at all possible, try to delay your test a few days and stop using until after your test. This will allow your body a little longer to breakdown and excrete any drug metabolites still remaining. The results suggest you are a borderline case. 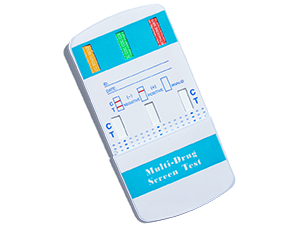 This means that the outcome of your test will depend very much on the sensitivity of the testing method and also your body’s ability to breakdown and excrete drug metabolites. 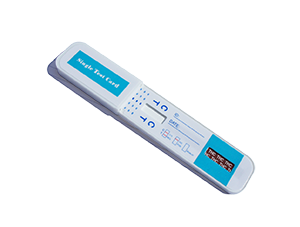 You could use one of our Drug Testing Kits to test your own sample. This will give a far more accurate indication of your chances of passing a test. It is important that you stop using until after your test. Your results suggest that you should pass your drug test. However, to be certain we recommend that you do not use again until after your test and that you drink plenty of water each day to help remove any remaining drug metabolites from your system. When was the last time that you used this drug? How often do you use this drug?